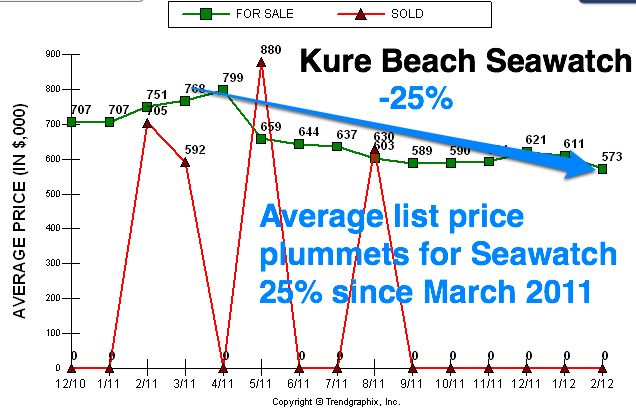 This blog is close to leaping forward with its own source of kure beach Real Estate listings. This is what they will look like; click on that link above to see how they will display including the maps. Just wanted to let you know progress is being made with this and another website that will give you cutting edge analysis of Kure Beach real estate listings. I’m purchasing another IDX (feed of kure beach mls listings) for this site soon! I’ll post a series shortly (5 parts) on choosing Real Estate agents–serious issues you have not considered before whether you’re buying a Kure Beach home or elsewhere in Wilmington NC. Finally after 6 weeks moving this niche website/ blog about Kure Beach Homes for sale it is about to incorporate the local Wilmington NC MLS into it. This will make the site the ultimate source for new about Kure Beach Real Estate. Communities of interest will be the colorful Seawatch homes, Kure Estates and the S Fort Fisher and N Fort Fisher homes for sale. However all communities will be analyzed and discussed. The goal is for you to never overpay when buying a home here. Many retire and downsize in Kure Beach, NC so you want to get it right! 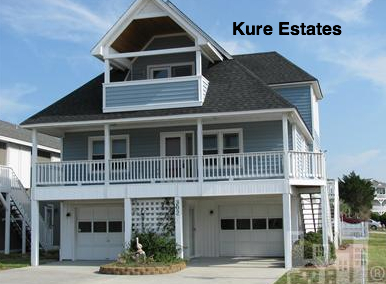 One of my favorite communities in Kure Beach NC is Seawatch homes. 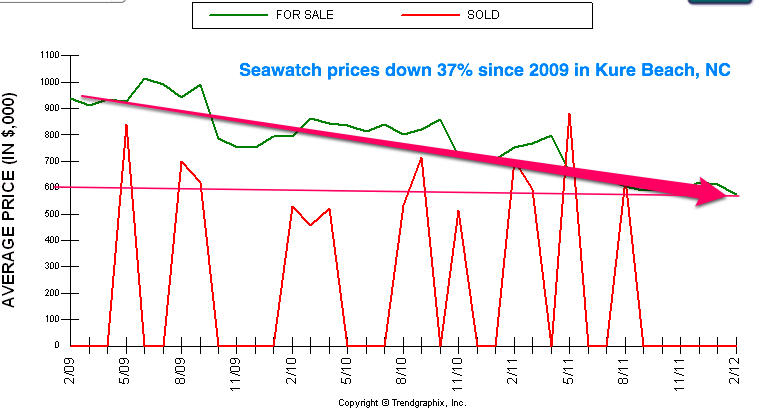 Like the region the prices there have been dropping for years….In the past year the average list price for Seawatch has come down 25% though. Looking back to early 2009 list prices are down 37% from $940,000 to $600,000 in the Seawatch community. Where do we go from here? Stay tuned to this blog…. One of the thing that exploded my real estate business in Northern Virginia foreclosures and DC Metro is real estate blogging. There are a ton of subjects to blog about in any market and one of the most popular for buyers learning the market is market data, homes for sale in Kure Beach NC and inventory matters. Having sold $10-12,000,000 in real estate several years along with lower volume years before I can jump into any area and perform and negotiate aggressively with only my buyer’s interests in mind. It’s always fun to see what we can’t afford eh? Seems like everybody wants to buy a home 5% out of their price range no matter what price they are in. Ask any buyer agent and you’ll get emphatic nodding in agreement…. 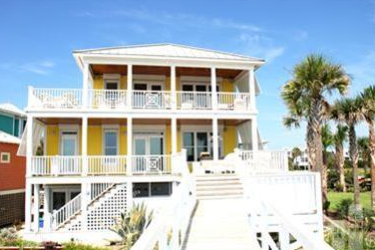 And the winner for most expensive Kure Beach home sold is…. 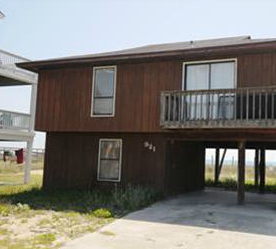 1055 S Fort Fisher Blvd, Kure Beach, NC 28449 Sold in 2011 for $1,275,000. 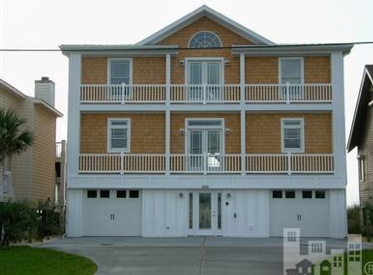 Listing remarks: Are you looking for a new oceanfront house? If you are then look no further! Fabulous 6 bedroom/6 bath (office has been turned into a 7th bedroom) with three levels, 4189 sq. 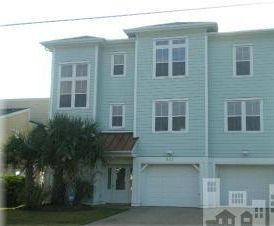 ft. home located right on the Atlantic ocean! This vacation home makes an unbelievable short term rental property. An inground heated swimming pool with decking has been incl. All the top notch amenities are here including elevator and Anderson windows and doors. No expense was spared. Home comes completely furnished. There are 2 separate laundry rooms on different floors with full size machines. The kitchen has granite counters, tile back splash and stainless appliances – even has 2, yes 2, dishwashers to make easy clean-up after a shrimp boil! What’s even better than 2 dishwashers is the under the counter ice maker making it easy to fill a cooler to take to the beach! This spectacular property is booked out all summer with vacation rentals. Grossed 128,000 in rental income in 2010! Come take a look. Would this be a good investment property? It grossed $128,000 in 2010. so if you put $200,000 down that leaes about $1,000,000 in loan to payoff. A mortgage on that amount might mean a monthy payment with taxes of $5422.00. Yet your monthly income is $10,666…..That is mindblowing investment…not complicated. What needs to be included though are insurance costs and perhaps a slightly higher interest rate for non primary residence investment. 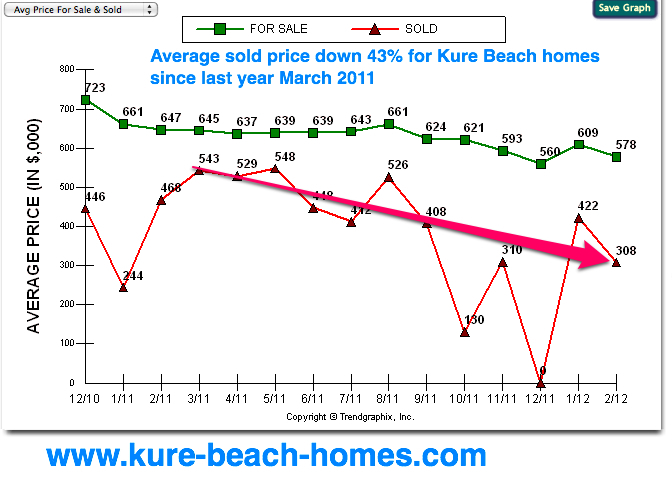 Still the numbers are great for a Kure Beach real estate investor. So What Was the Most Expensive Seawatch Home sold in 2011? Enjoy this stunning custom built oceanfront beach home which showcases a spacious open floor plan that brings the outdoors inside with an open view of the beach and ocean. The Floor plan boast ocean views from almost all angles. Enjoy the cool fall days and warm summer nights on a spacious wraparound deck, offering an abundance of outdoor seating and lounging options. The convenient privacy path to the beach is located directly in front of the house.The custom Master Suite Retreat features a fireplace, lounging area, morning kitchen, and a spectacular master bathroom with granite countertops and an oversized his/hers shower. Enjoy your own private oceanfront patio area from your master suite. Additionally enjoy the amenities of the Seawatch Community including the clubhouse, pool, tennis court and playground. Proven rental income with tenants requesting to return. Please call the listing agent for full details. This home sold for $880,000 in May 2011. It had listed for $950,000 originally. How Much do Most Seawatch Homes Cost? Most homes in the community list in the 600-700s prince range. Next we’ll look at the pricing trends and inventory the past 2 years. So how much does it cost to buy oceanfront in Kure Beach. Let’s say you’re retiring to the area from Arlington Virginia and you are ready for your dream home. You research awhile and realize you can get the best value in Kure Beach as opposed to Wrightsville Beach for example. 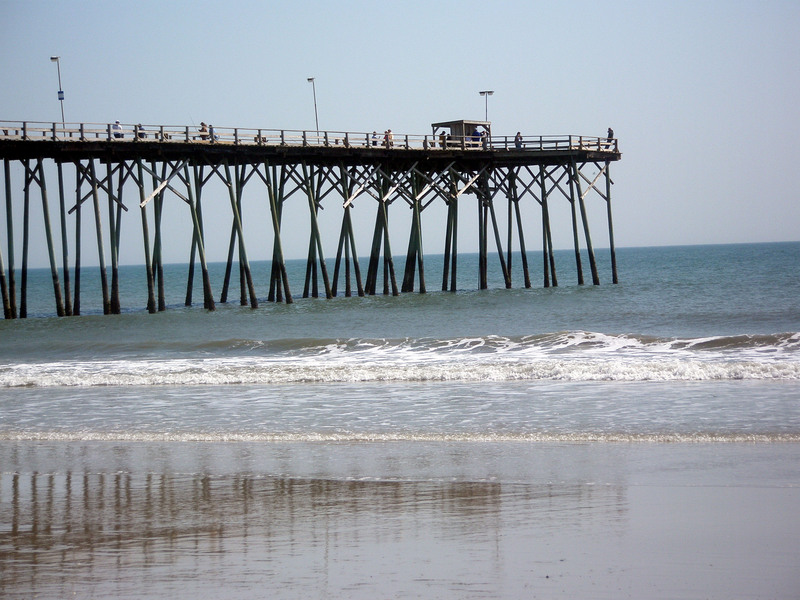 And Carolina Beach–too turist oriented for your likes. So many options with this oceanfront property. Nostalgic beach cottage on a wonderful lot in desirable Kure Beach. Renovations could leave you with a charming beach cottage or build your dream home on this prime site. Endless opportunity! So which home would work for you ? If you’re aggressively downsizing perhaps #1 would be a better value and you could do an addition and redo of the interior to have your dream home. It’s not necessarily about buying the most expensive home for sale. Whatever you decide I’ll help you negotiate the best price period. 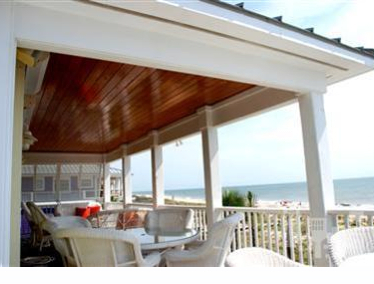 So you’re looking into Kure Beach home for sale….Below is a list of websites with information on vacation rentals, hotels, surf conditions, etc. that are related to Kure Beach, NC. Enjoy! Official Town of Kure Beach site– news, trash pick up, parks, etc. How Much Do Vacant Lots on Kure Beach Cost to Build On?